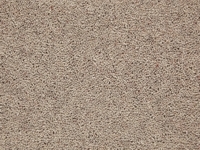 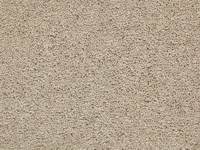 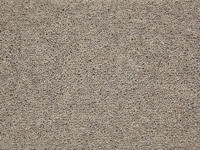 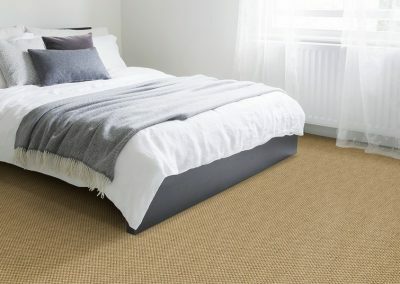 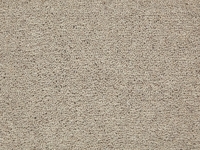 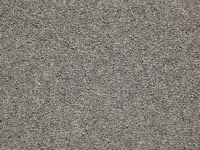 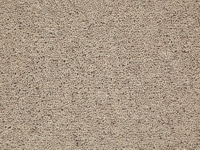 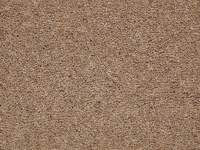 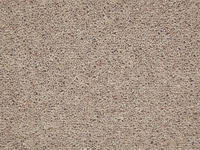 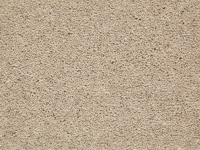 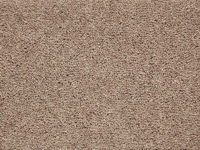 Superb Quality 80% Wool Twist Pile Carpet. 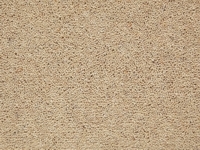 Great Value for the grade of yarn used. 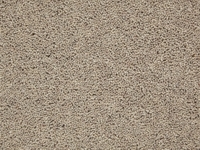 Heavy domestic rating, short dense pile.. 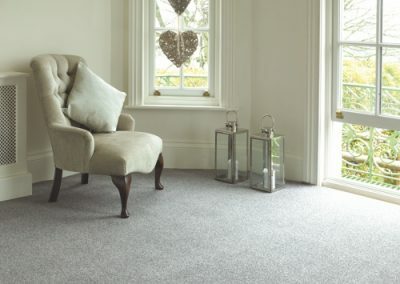 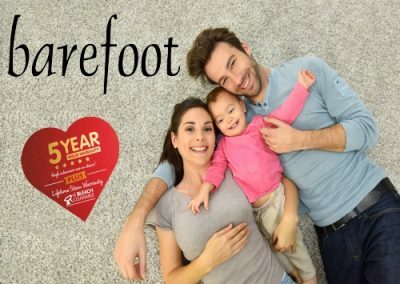 Suitable for most room types including Lounge, Dining Room, Bedroom, Stairs.